Rapidly becoming one of the most popular alternative energy sources, geothermal wells are one way to harness the earth’s power and put it to work for you. 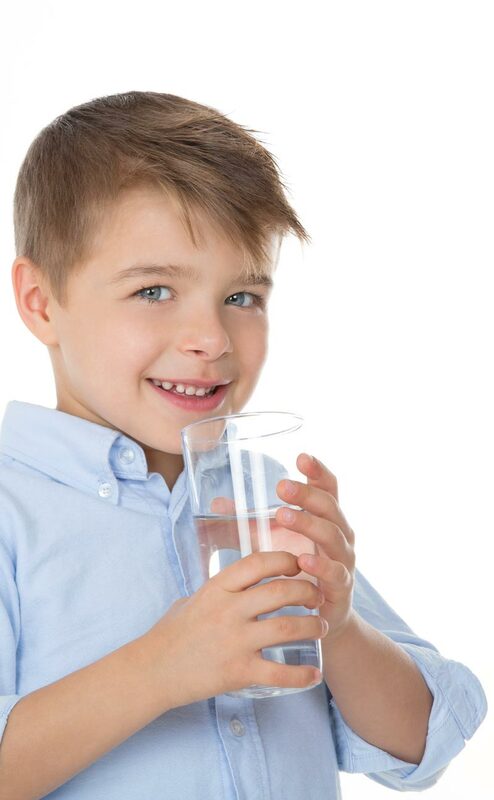 As the Low Country’s Water Filtration Experts, our aim is to provide you with the best drinking water possible for your family. Pinckney Well Drilling and Geothermal can design a system of agricultural wells and/or irrigation wells to meet your needs. Pinckney Well Drilling and Geothermal is South Carolina’s oldest water well drilling company. We’ve provided service to coastal South Carolina, Georgia, and North Carolina since 1898. Our longevity is due to one simple fact: We provide a quality product at a reasonable price. We’re proud of the reputation for honesty, quality, and dependability that our customers have come to expect. We began our business in the Lowcountry by providing safe, pure drinking water from deep water aquifers. We’ve since grown to provide well drilling services for drinking water and irrigation. We now also drill geothermal wells. We provide pump maintenance and pump repair services, too. We hold a Master Well Drillers License, which allows us to offer this variety and quality to our clients in Beaufort, Bluffton, Walterboro, Hilton Head Island, Charleston, and surrounding areas of South Carolina. Pinckney Well Drilling and Geothermal offers the same quality of service to all of our water well drilling clients, whether residential, commercial, or municipal. We are licensed, bonded, and insured, and we abide by all governmental permitting and DHEC regulations. We have been IGSHPA certified since 1993. IGSHPA is the International Ground Source Heat Pump Association, which was established in 1987 to further the development of ground source heat pump technology at the local, state, national, and international levels. Our entire staff has been trained and certified for any and all geothermal installations. Pinckney Well Drilling and Geothermal is proud to be among a group of approved subcontractors who have been cleared through the vetting process to work on federal, state, and local municipal projects. To obtain credentials to perform services on military installations, Pinckney Well Drilling and Geothermal submitted to a lengthy investigative process.